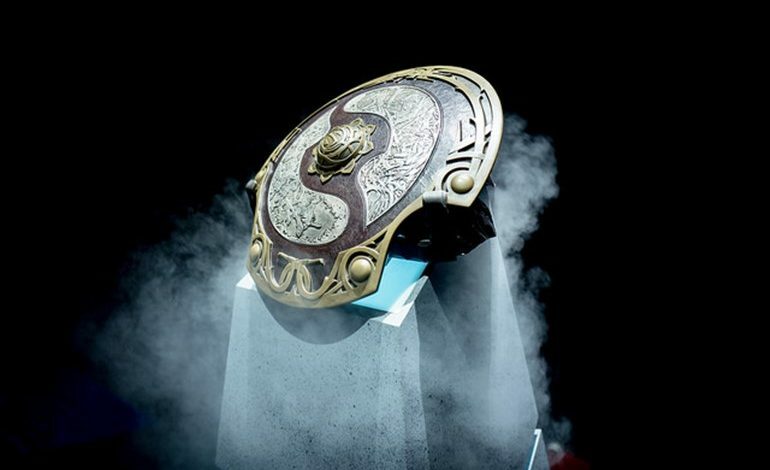 The International 2018 will be the eighth holding of the tournament and the first time it will take place in Canada. Running from 20 to 25 August 2018, The International 2018 will be held at the Rogers Arena in Vancouver and marks the end of the Dota Pro Circuit for the year. 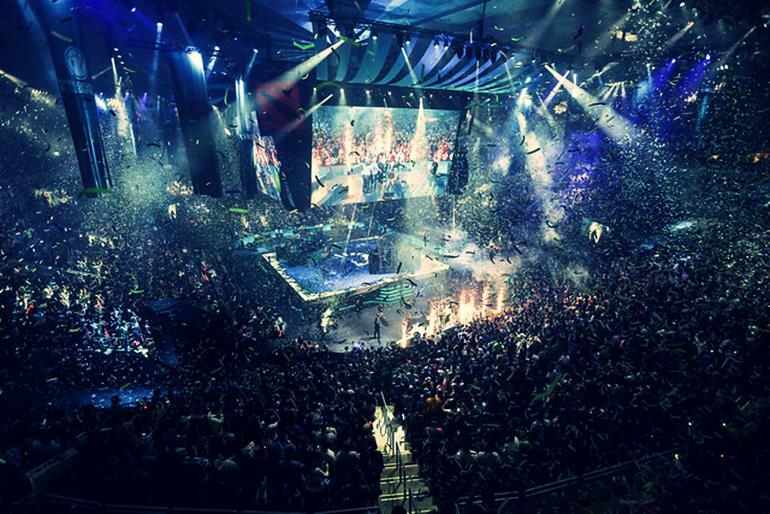 For those who are planning to attend in person, there are two types of tickets available: The Midweek ticket gives you access for the first four days of The International 2018 (price: CAD$125), while the Finals ticket gets you in to the last two days of the tournament, on 24 and 25 August, at a cost of CAD$250. The format for invitations to The International 2018 sees the introduction of a points system, based on official Major and Minor tournaments. Sixteen teams will play in The International 2018 Main Event, following on from three qualifying tournaments — Open Qualifiers, Regional Qualifiers and the Group Stage. 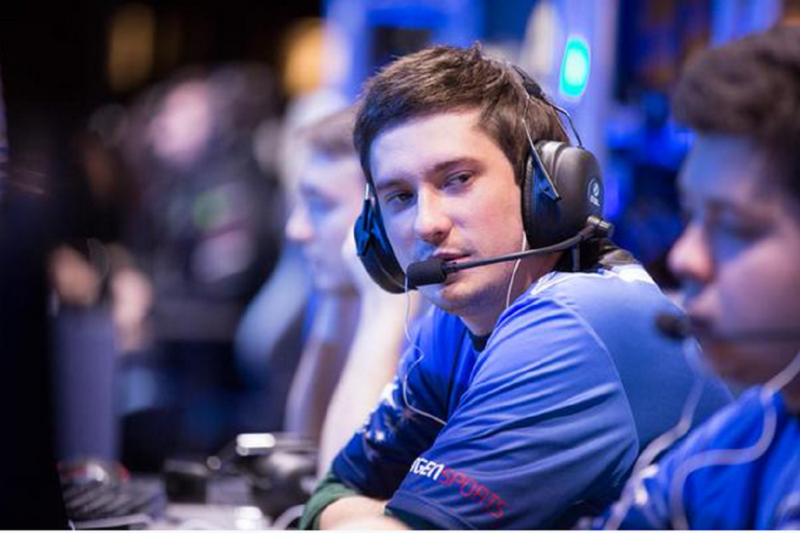 In the Main Event, eight of the teams will be competing in the Upper Bracket, and eight in the Lower Bracket. The first Lower Bracket round will be best-of-one (Bo1), other rounds are best-of-three (Bo3), while the Grand Finals are best-of-five (Bo5). Teams are playing for an initial USD$1.6 million prize pool, with 25% of all International 2018 Battle Pass sales going into the pot as well. This creates massive prizes for the winners and other leading competitors. At last year’s TI7, the total prize pool reached an enormous USD$24,787,916. It is expected that this amount will be exceeded in 2018 and there are incentives in place for Battle Pass owners if the total prize pool exceeds USD$30 million. Who are the favourites to win? At this stage, eight teams have already qualified for The International 2018: Virtus.pro, Team Liquid, PSG.LGD, Team Secret, Mineski, Vici Gaming, Newbee, and VGJ.Thunder. The other competitors in the Main Event will be determined after the completion of the Regional Qualifiers and The International 2018 Group Stage. From their odds pricing it is clear that most esports betting companies are favouring the Virtus.pro team to be the eventual winners of the tournament. After finishing fifth in The International 2017, most bookmakers have Virtus.pro at +300 to take out the title this year, along with Netherlands-based Team Liquid at the same odds. The Chinese team PSG.LGD (now owned by French Ligue 1 football club Paris St Germain) is at odds of +350, and is seriously considered to be in the running after a breakout 2018 and beating Virtus.pro in the lower bracket finals of DAC 2018. Other fancied teams for those who want to bet on The International 2018 (from the teams who have already qualified for the Main Event) include Team Secret from Turkey at +450, Chinese outfit Vici Gaming at +700, and Philippines-based Mineski at +1000. The International 2018 Battle Pass is a tournament pass that comes with a bundle of features, and it gives you numerous quests to complete and achievements that you can earn, along with potential rewards. 25% of the sales of all Battle Passes for The International 2018 goes into the prize pool for the Main Event. A Level 1 Battle Pass is available at a price of USD$9.99, while the Level 75 Battle Pass costs USD$36.99. It is also possible to purchase parcels of levels — you can buy 5 levels for USD$2.49, 11 levels for USD$4.99, and 24 levels will cost you USD$9.99. Special features with the Battle Pass for The International 2018 include The Underhollow, a multi-team dungeon clash, Cavern Crawl, where you can win games with designated heroes to earn rewards, and Mutation Mode, an unranked game that features random gameplay modifiers. Other new features with this year’s Battle Pass include Chat Wheel Sprays, Team Challenge Tokens, Custom Lane Creeps and In-Game Tipping. As a reward for helping to create the largest prize pool in esports, if last year’s total of US $24,787,916 is exceeded at The International 2018, everyone who owns a Battle Pass will receive a bonus of 10,000 Battle Points. There is an additional 10,000 on offer for every Battle Pass owner if the final prize pool total goes beyond USD$30 million.